I can't believe its back to school time already! Where has the summer gone!? I hope you've had plenty of time to relax and rejuvenate before heading back to work. 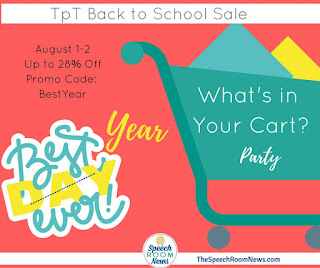 I was enjoying my vacation on the beach when I started getting emails and notifications about TpT's Back to School Sale. You can read more about TpT in this post. I LOVE this back to school sale. 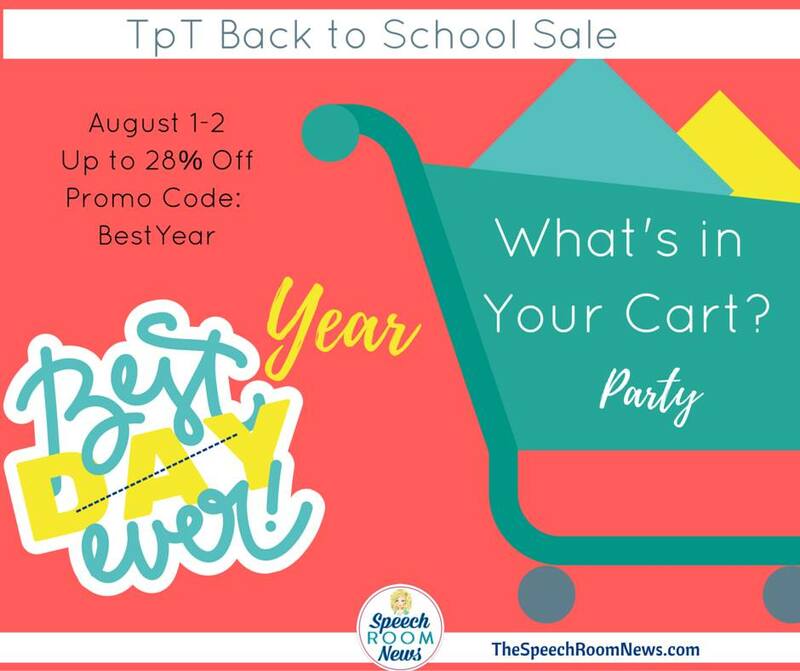 Today, I'm linking up with Speech Classroom News to show you all of the awesome resources that are in my cart! I love me some file folders and these are going to be great for my students this year. One can never have too many data sheets. 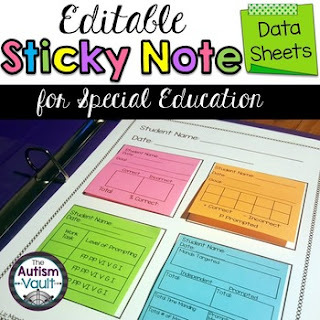 Check out these super cool sticky note data sheets! 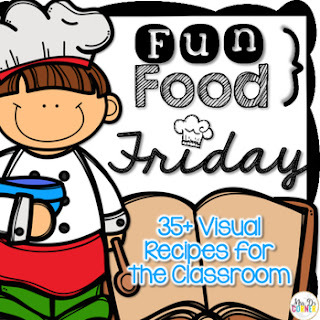 I love the idea of a Fun Food Friday! 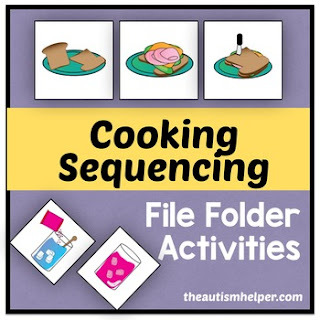 These visual recipes are great! 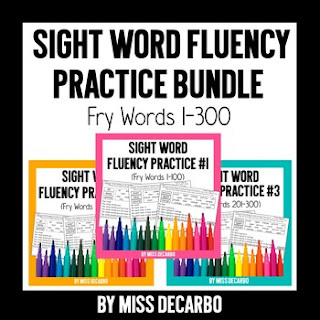 I'm always looking for low prep reading activities and I love these! And here are some of the best selling products from my store. 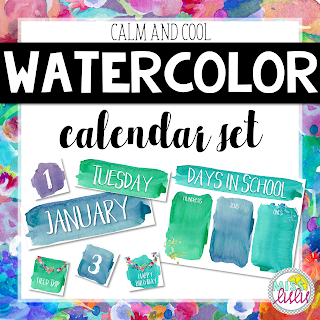 This calendar set is my favorite! You can see what it looks like in my classroom here. 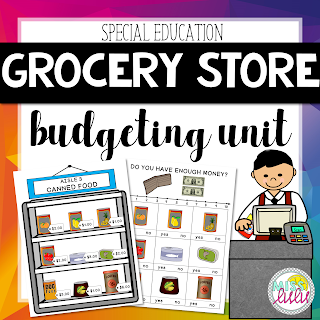 I love this grocery store budgeting unit in my secondary special education classroom. It includes three different levels so you can print and use it with all of your students. 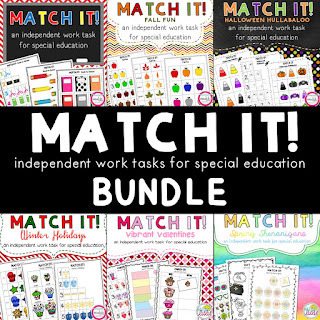 These Match It tasks are a great addition to your work task system! Check out the other link up's here and comment below with your must-have purchase from the sale!